Founded in 1857, AIA New York is the oldest and largest chapter of the American Institute of Architects. The Chapter's members include over 5,500 practicing architects, allied professionals, students and public members interested in architecture and design. 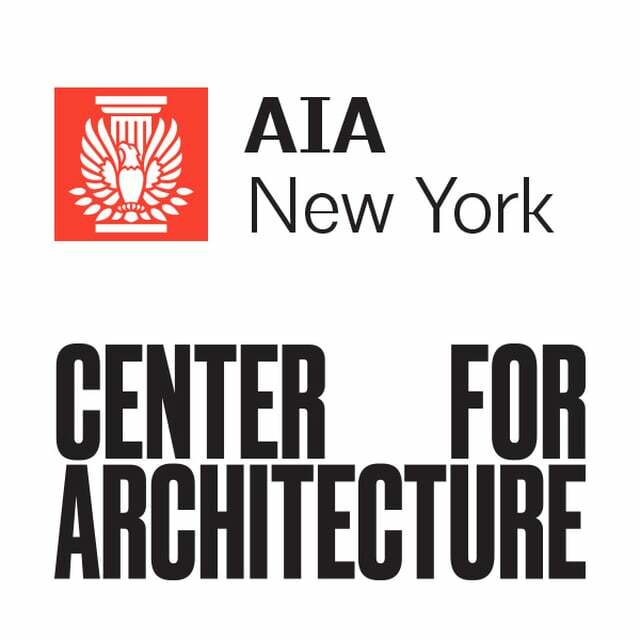 AIA New York is dedicated to three goals: design excellence, public outreach and professional development. To fulfill its mission, AIA New York sponsors an array of initiatives, programs and exhibitions that explore topics interesting to the architectural profession, including housing, planning, historic preservation and urban design. AIA New York coordinates the activities of more than 27 committees and works with its charitable affiliate, the Center for Architecture, to provide scholarship and educational opportunities for students and the general public. Each year, AIA New York also hosts a Design Awards Program to recognize design excellence in three categories—architecture, interior architecture and projects. In addition, AIA New York publishes a magazine, Oculus, and an electronic newsletter, eOCULUS. Through exhibitions, programs, and special events, the Center for Architecture is a destination for all interested in the built environment. It aims to improve the quality and sustainability of the built environment, foster exchange between the design, construction, and real estate communities, and encourage collaborations across the city and globe. The Center also celebrates New York’s vibrant architecture, explores its urban fabric, shares community resources and provides opportunities for scholarship. As the city’s leading cultural institution focusing on architecture, the Center for Architecture drives positive change through the power of design.